Whether it’s hardware in a server room or a virtual machine in the cloud, you can find a call control platform at the heart of every communication system. Big Iron provides the right solution, offering the best features for your size and type of business, that’s also ready to scale with your needs. Leverage your existing virtual environment and take full advantage of its power and reliability, without having to add yet another difficult to manage “appliance” to your server room. 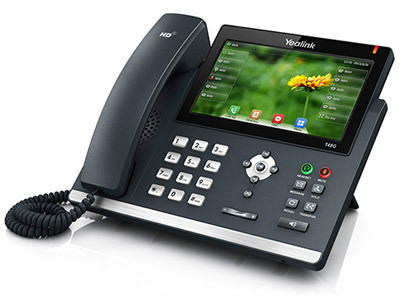 Big Iron offers a comprehensive line of IP desktop devices – everything from affordable, entry-level phones to enterprise-grade IP phones, Gigabit IP phones and touch screen IP phones, meeting the communication needs of businesses of any size and budget. Improve workflow across your organisation with voice solutions that enhance productivity. Simple interfaces that are easy to learn and use. Quick to deploy, operate and maintain with the industry’s most robust VoIP software. 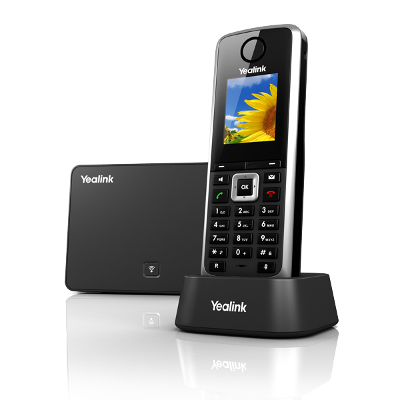 A wide range of solutions from fully-featured, multi-line devices to basic units.